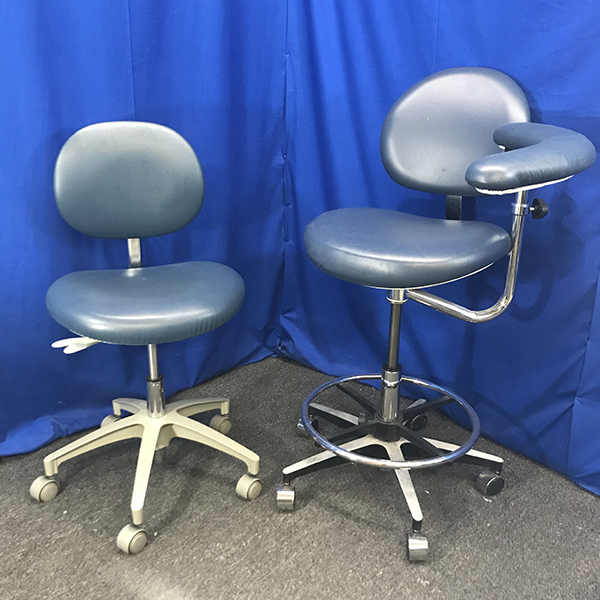 CONDITION: Fully Refurbished, Upholstery in great condition! 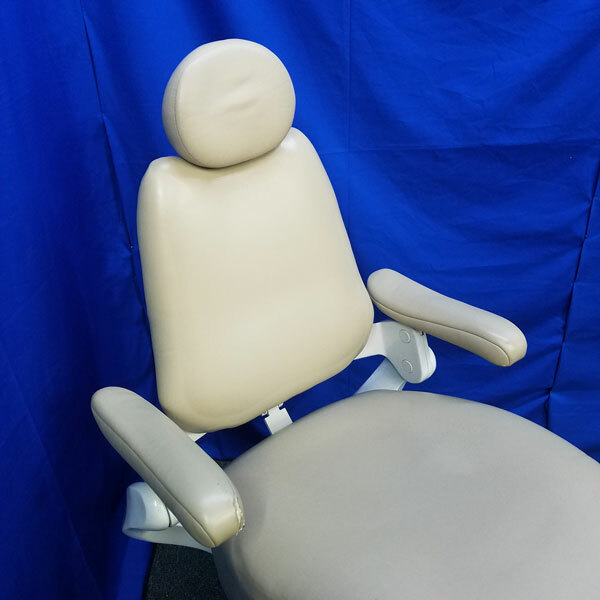 NEW standard seamless vinyl upholstery or Ultraleather in color of your choice for additional cost. 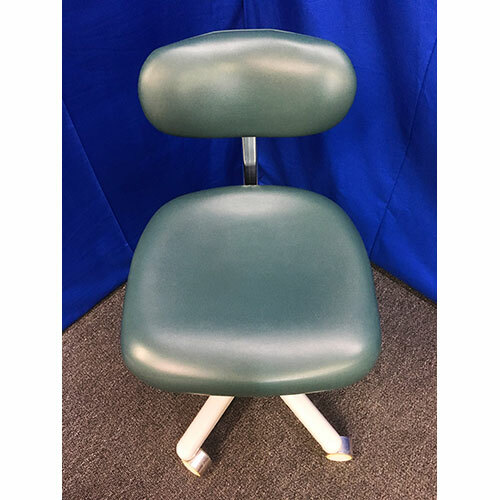 Optimal efficiency: The chair’s back and headrest provide dentists with efficiency and maximum access. 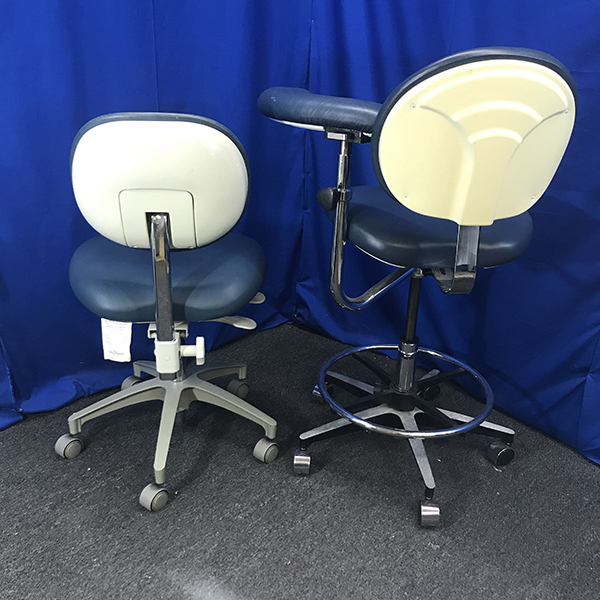 A narrow back model 11.5 inches across the top offers optimal access to the oral cavity, while allowing dentists to maintain proper posture. 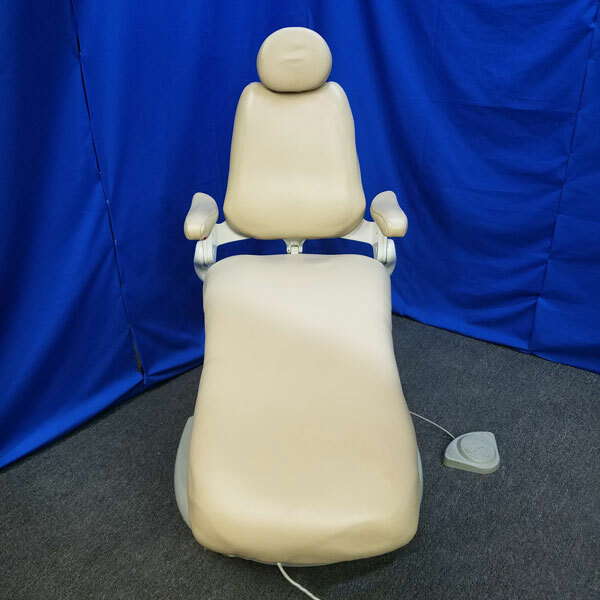 The dual articulating headrest features the right pitch and adjustment capability, enabling dentists to precisely and comfortably position patients. 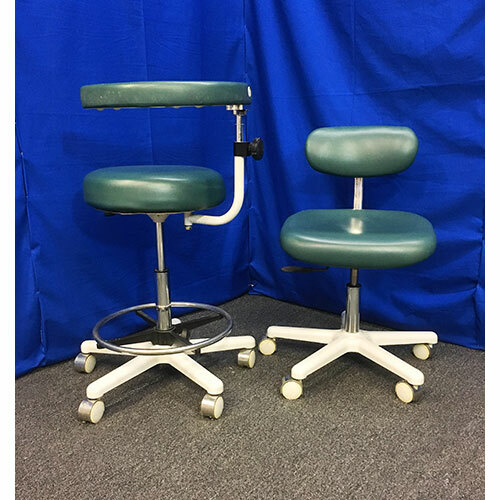 The electronic swivel helps simplify chair operation. 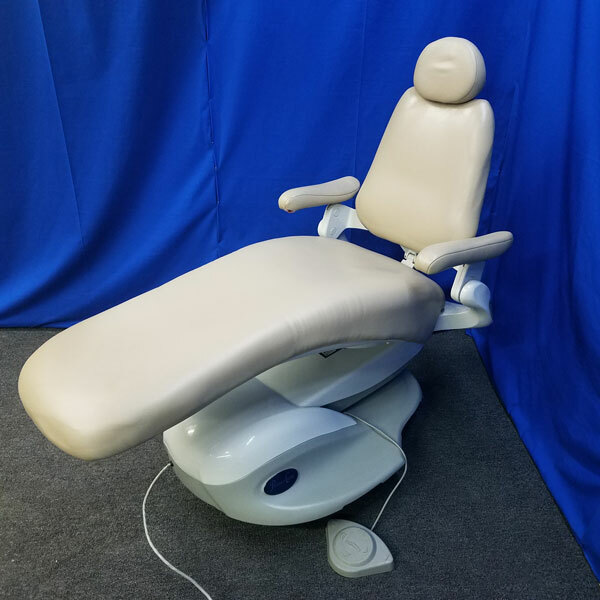 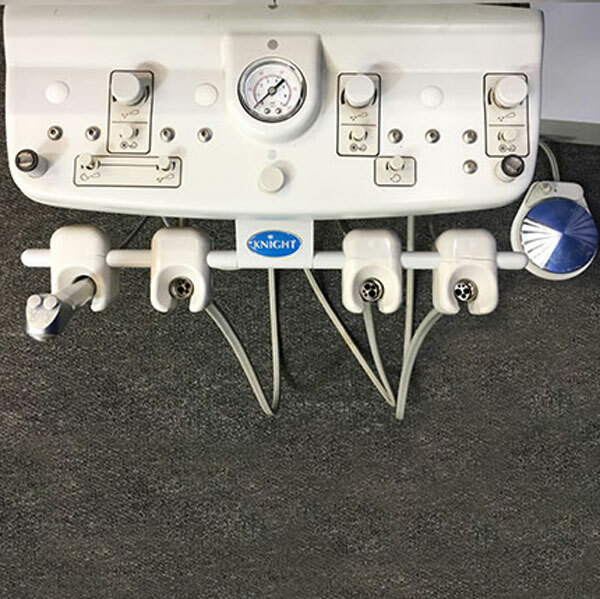 Patients will love it: All Spirit 3000 chairs come equipped with ErgoSoothe™ technology, a fully integrated dental massaging system designed to help patients relax. 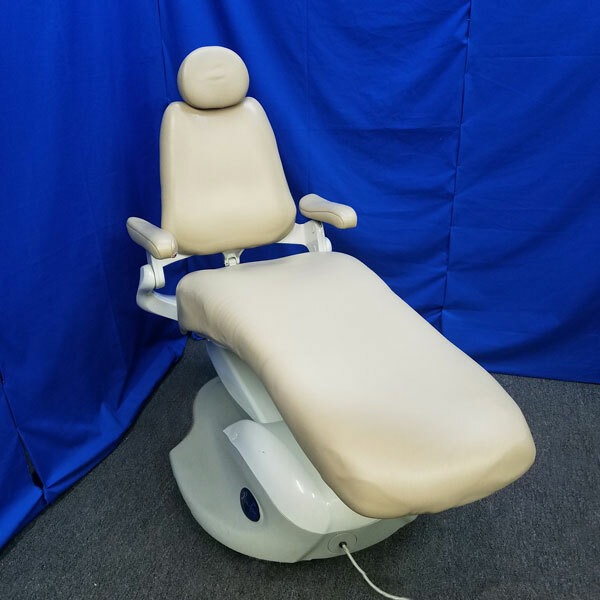 Slow release foam and contoured armrests also help enhance the experience for your patients. 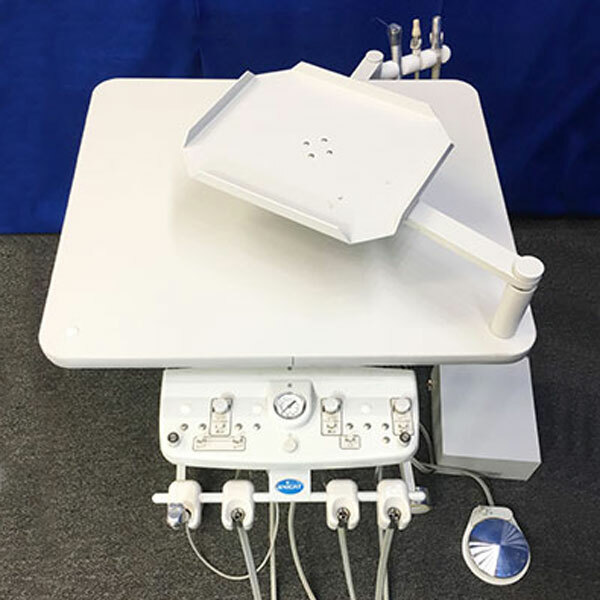 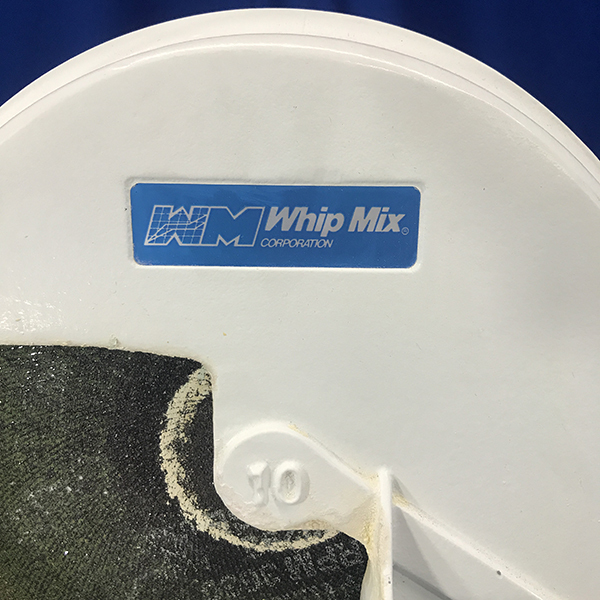 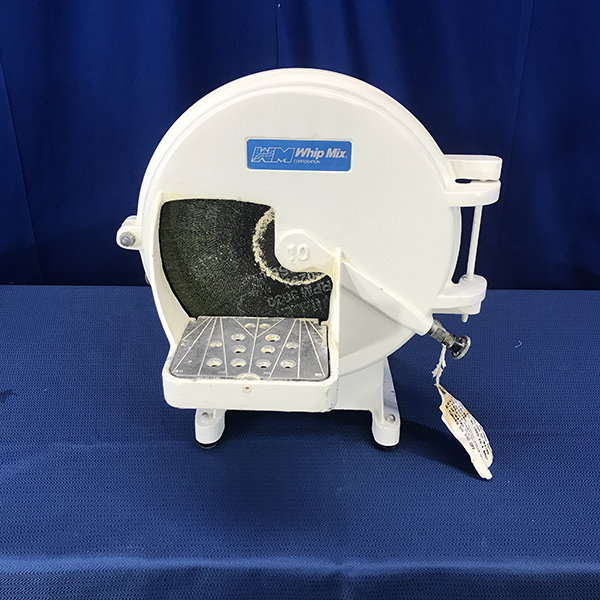 Collins Dental Equipment Co., Inc.